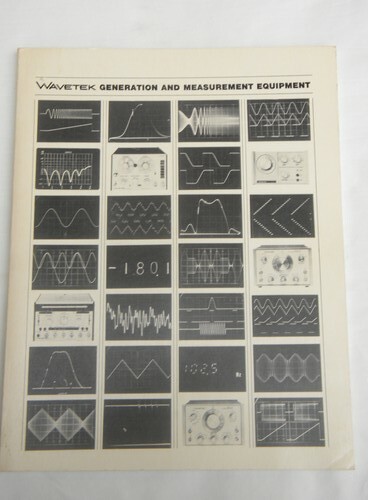 Vintage early 1970s (1974) copy of Wavetek&apos;s industrial electronics and test equipment advertising catalog. 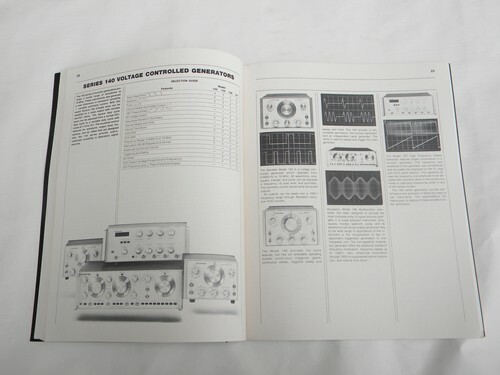 This catalog has 80 pages of products, all with photos and original pricing. 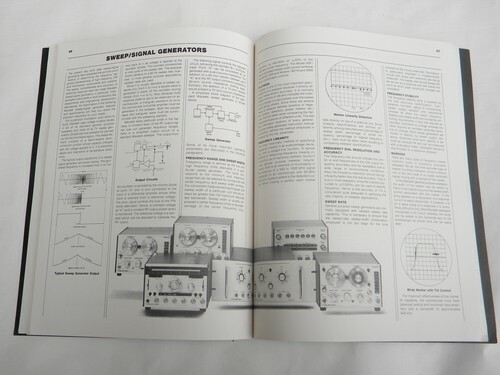 Products include sweep and function generators, signal generators, phase meters, oscilloscopes and more. This is in nice vintage condition.